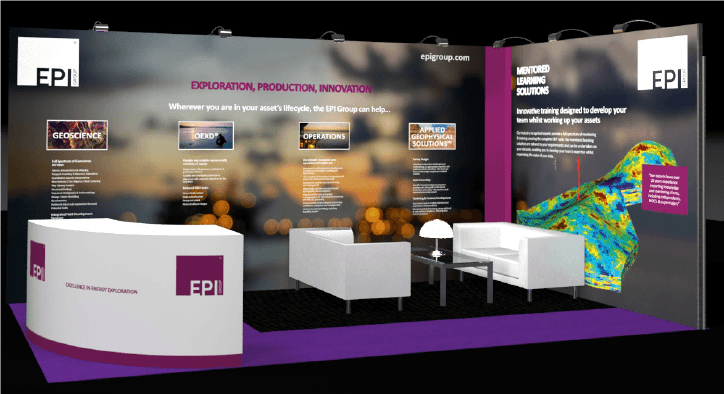 EPI would be pleased to welcome you to our stand at the 80th EAGE conference in Copenhagen, Denmark – the largest geoscience event in the world – on 11th – 14th June 2018. Come and meet the team at stand 1764, those attending include Andy Smart CEO, Richard Bradley COO, Richard Thompson Seismic Operations Director, Warren Miller Director of Business Development, Matthew Watkinson Principal Geoscientist, Gehrig Schultz Business Development Director – Geoscience, Jochen Shades Business Development and Mark Lonergan Senior Business Development Manager. Also in attendance will be our special guests Verif-i, who will be on hand to demonstrate how to maximise confidence in your acquisition and data.